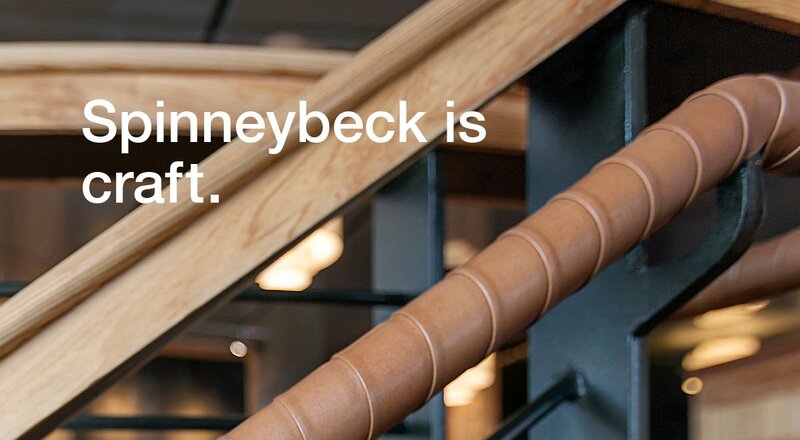 Spinneybeck’s leather wrapped handrails elevate standard architectural elements to tactile, distinctive features. This elegant and durable solution for stairs or elevator and door hardware enhances any space with a handcrafted, bespoke detail. Learn how others have used leather wrapped handrails in the Portfolio.